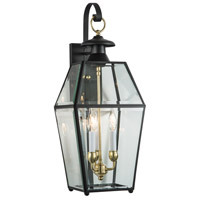 For over 75 years, Norwell Lighting and accessories has been proud of its reputation for producing high quality interior and exterior lighting. 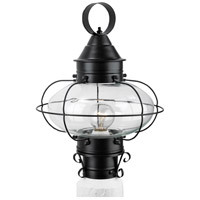 Norwell continues to build their history by creating unique lighting designs to complement the interior of your home as well as grace your landscape and exterior architecture. 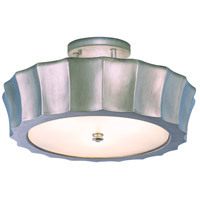 With years of experience in the residential lighting industry, Norwell offers a diversity of products ranging from historic reproductions to clean, contemporary designs to accommodate the diverse taste of the discriminating consumer. 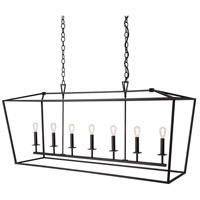 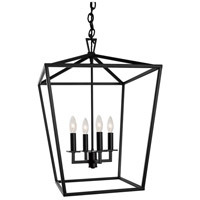 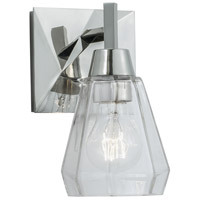 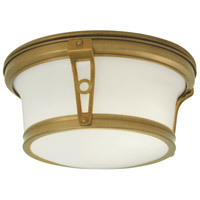 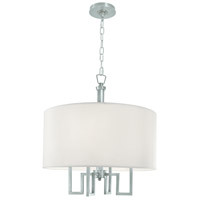 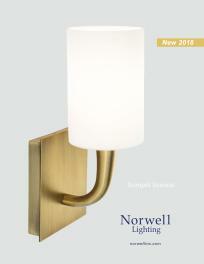 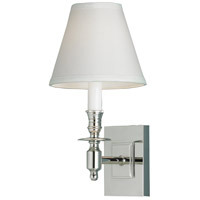 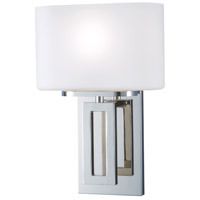 Norwell continues the tradition of providing beautifully designed fixtures to the customer. 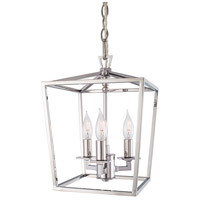 All Norwell products (including Freight) ship for FREE within the contiguous United States on orders over $50. 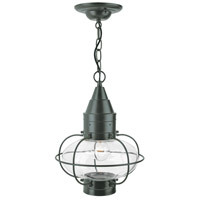 All Norwell products that ship via UPS or FedEx Ground within the contiguous United States are FREE to return. 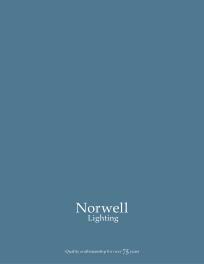 We do not charge a restocking fee for any returnable Norwell products.